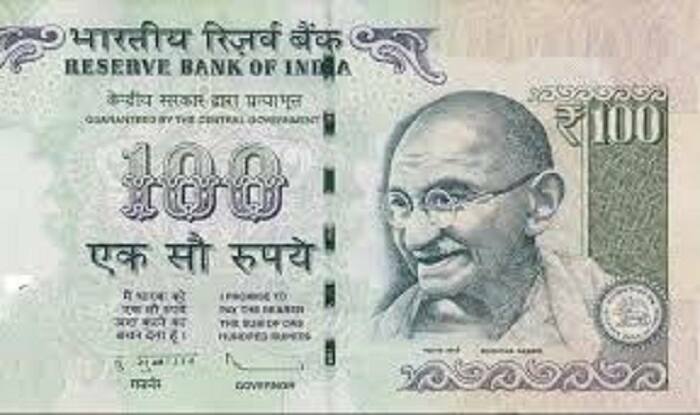 Reserve Bank of India (RBI) is set to release a new Rs 100 note in violet colour by next month. As per reports, the new note will house the impression of Gujarat’s Rani-Ki-Vav (queen’s stepwell). The size of this currency will be smaller than the present one. However, it will be slightly bigger than new Rs 10 note. We need not to worry for the old currency as the denomination will not be impacted. – As the size of the new Rs 100 note is bigger than Rs 10, banks may have to again recalibrate the ATMs to accommodate the new notes. – Gujarat’s Rani- ki-Vav will be printed at the backside. In 2014, UNESCO approved this 11th-century wonder at Patan (Gujarat) as a World Heritage Site. – The new Rs 100 note will weigh less than the old one. – The new Rs 100 note is being printed at Dewas-based Bank Note Press and might be launched in August or by September. The initiative to bring new currency notes is taken to curb black money, counterfeit notes and terror financing. Last year, the apex bank launched the country’s first 200-rupee banknotes, with a base colour of bright yellow. This currency notes bear the motif of Sanchi Stupa. The new Rs 10 denomination banknote is in chocolate brown color with Konark Sun Temple as a motif on the reverse side. The RBI has also introduced new fluorescent blue Rs 50 banknotes bearing the motif of ‘Hampi with Chariot’ that depicts India’s cultural heritage. Prime Minister Narendra Modi announced the scrapping of old notes of Rs 1,000 and Rs 500 in November 2016.